This condo unit will be used as our Model/Office in Bellwood Meadow Estates. 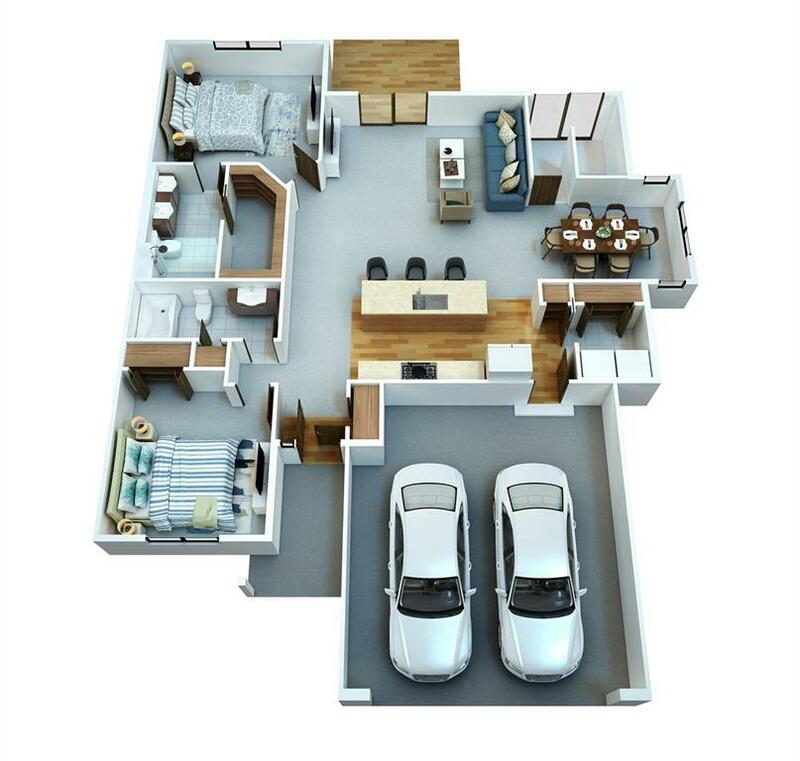 This unit features our most popular floor plan - Woodmor. Unit will feature some popular upgrades like zero entrance, sunroom, atrium walk-out, fireplace and many more finish upgrades. Come out and see the possibilities! Water Sewer Roads City Sewer Public Street Maint. Association Fee 100 Association Fee Frequency Month Association Management By DeveloperStart Up Fee Association YN Yes Builder Name Tw HomesInc Gross Tax 0 Miscellaneous Cable ReadyPatio Net Tax 0 New Construction Yes Pet Restrictions # Of Pets AllowedPet Weight LimitPets AllowedSee Remarks Possession 5/1/22 Property Sub Types Condo/Zero Lot Restricted Listing No Terms CashConventional Water Sewer Roads City SewerPublic Street Maint.